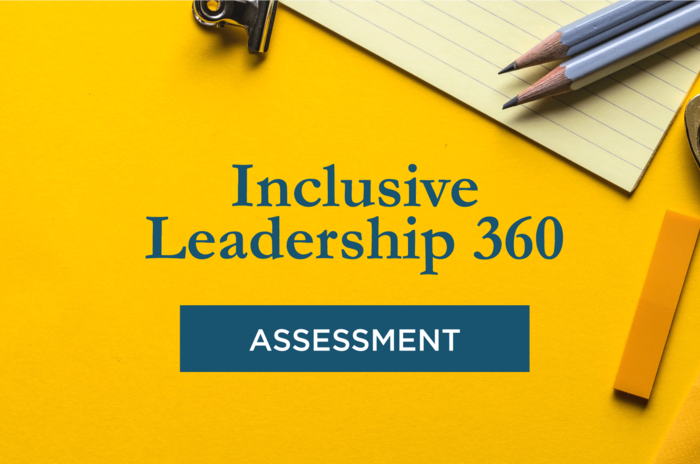 Diversitas is committed to building capability in Diversity and Inclusion. 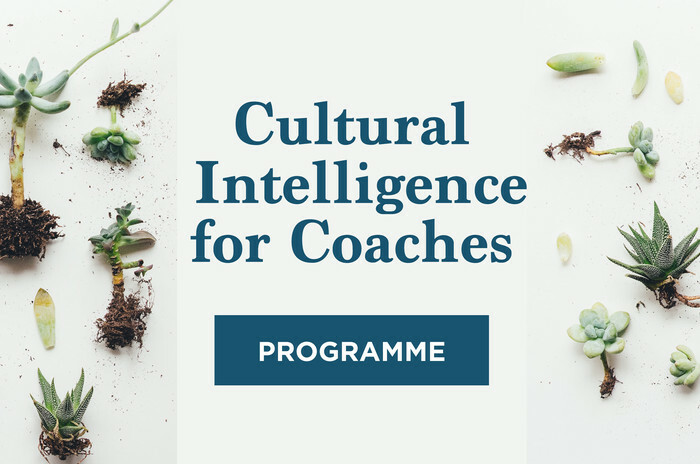 Attend one of our events to learn about best practices you can implement in your own organisation. 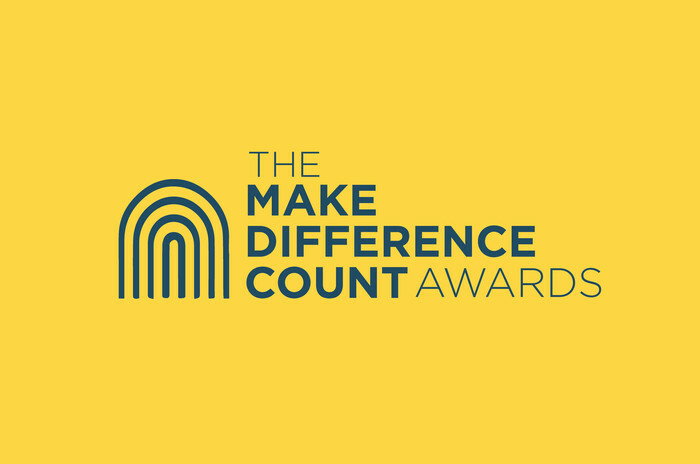 The Make Difference Count Awards™ shines a spotlight on Inclusive Practices In Workplaces.